Join the Out and About team for a fun family friendly event! 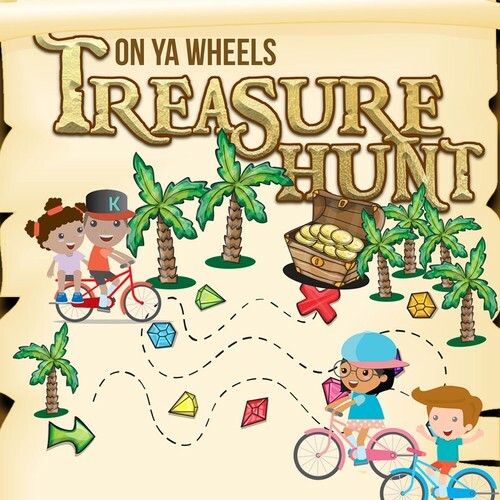 Bring your bike, skateboard, roller blades or scooter and come follow our treasure hunt along the pathways! You will receive a Treasure map that you will follow, completing challenges and questions along the way. Great fun for all ages, it will take 30-45mins to complete your treasure hunt,a Junior and Senior course for you to choose between. Make sure you have the appropriate safety gear for your biker or scooters, and come and enjoy this great event!